I really do not like to put off my work, until I finish the job. "Lumberjack hat genau die Anforderungen getroffen, die ich gestellt hatte. Die Kommunikation klappte einwandfrei. Daher die 5 Sterne. 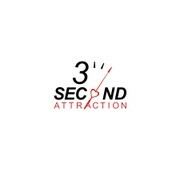 Karl-Heinz Hermsch"
"Lumberjack Avatar made a very clever and original logo design for our 3 Second Attraction product. Then we needed a lot of style changes, and he was very professional to do as many iterations as we needed to get it perfect. Great professional to work with." 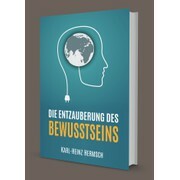 "Lumberjack Avatar created the most imaginative and beautiful cover for my new book - I did not need to make any changes - the work was already perfect. And he responded to each of my requests immediately!" "Lumberjack Avatar created a very nice design! He was capable of producing different styles of book covers. That helped a lot. His reaction time was very good and even after he won the contest he made some changes. Thanks a lot! I can recommend Lumberj..."